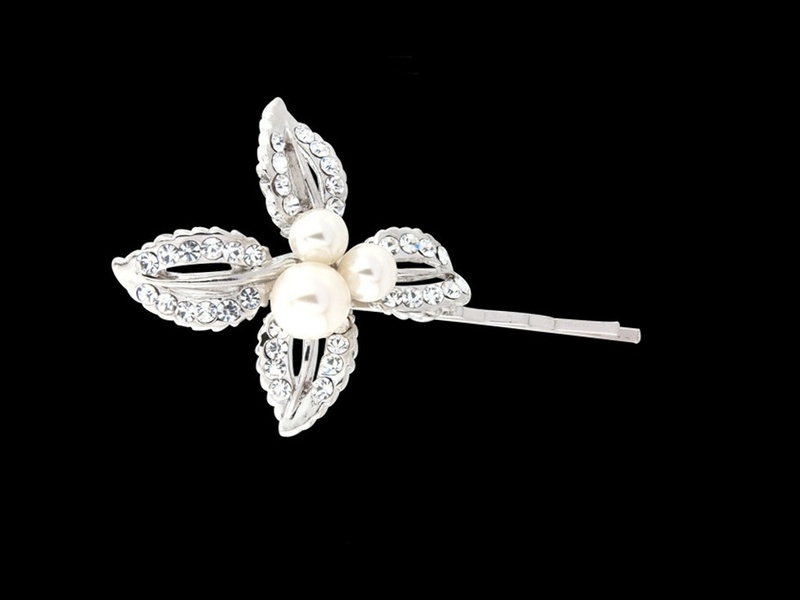 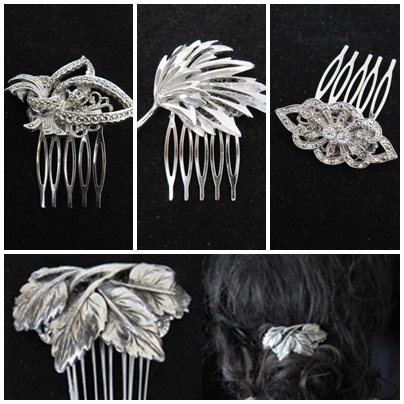 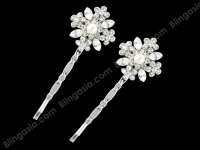 Allowing more flexibility than the traditional wedding headband, an increasing number of our brides are opting for wedding hair combs and wedding hair clips or pins that can be placed as a beautiful accent feature to their vintage look. 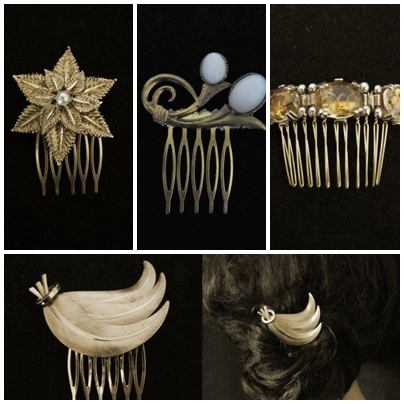 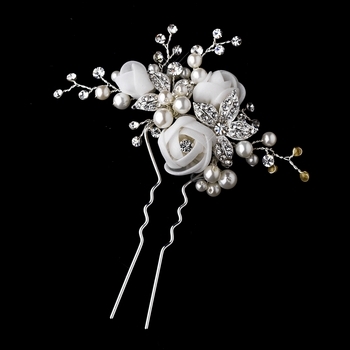 Pearl wedding hair combs and pins work well with so many vintage bridal looks with their varying colour shades from soft ivory to bright white. 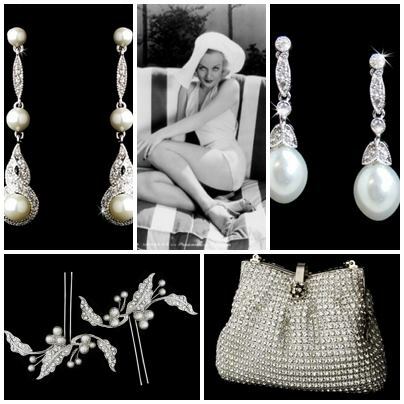 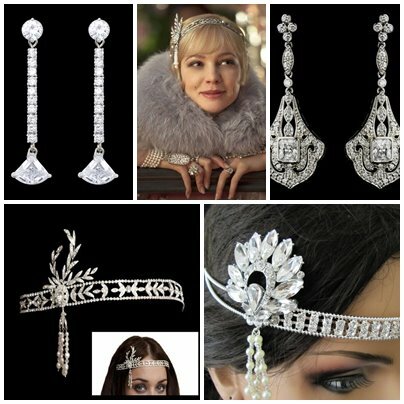 That authentic flapper vintage wedding look can be easily attained with the addition of two wedding hair clips or slides worn on one side of the head – even better with some fabulous Marcel waves! 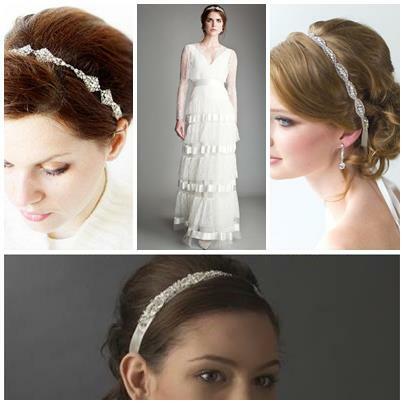 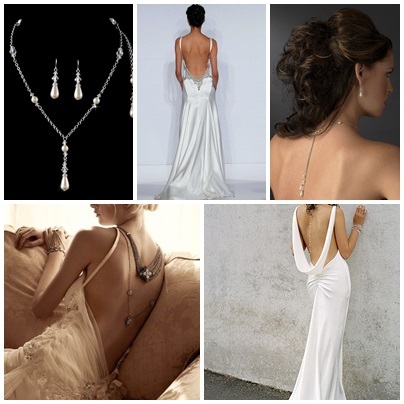 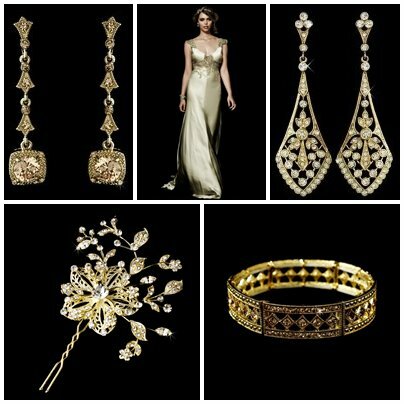 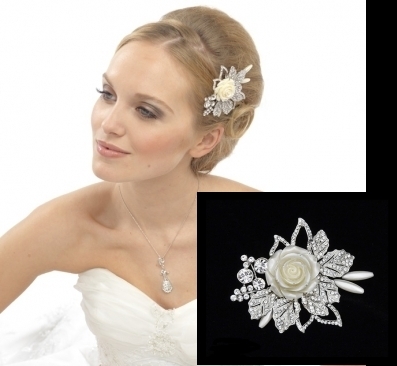 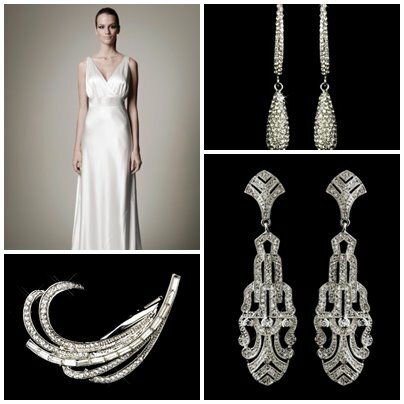 Bridal hair accessories with Art Deco styling continue to appeal to those planning a vintage wedding – think clean cut geometric and swirl designs. 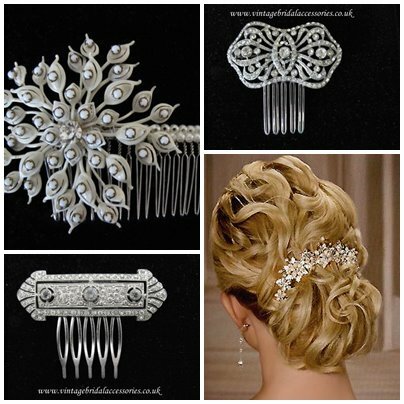 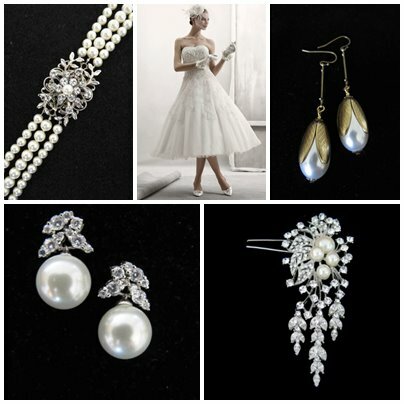 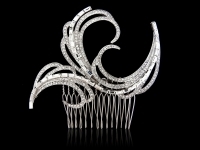 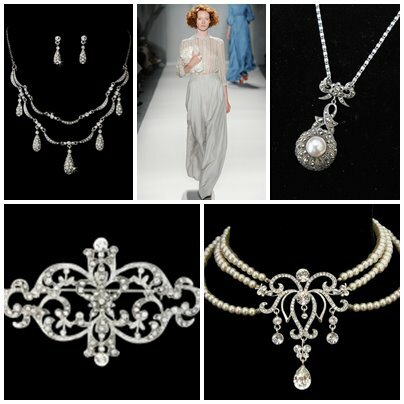 Have a browse of our full range of exclusive designer wedding hair accessories – including wedding hair combs, wedding hair clips, wedding hair pins, wedding headbands, wedding hats, and wedding bird cage veils – at www.vintagebridaljewellery.co.uk We are an official stockist of Stephanie Browne wedding hair accessories and jewellery.